This is the story of Bacon Salt or J&D’s Down Home Enterprises – the most successful Seattle start-up that you have never heard of. Or maybe you have. 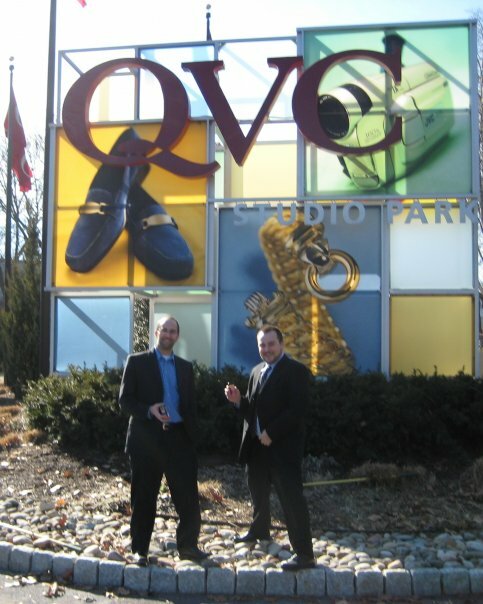 In 2007, Justin Esch and Dave Lefkow developed a zero calorie, vegetarian, kosher certified bacon flavor seasoning and decided to start selling it on the Internet. Within months, they had a significant business making hundreds of thousands of dollars in 2007 revenue. Today they are at a run rate of millions of dollars in revenue. How did they do it? Social media, particularly Facebook. Create a Group on FaceBook: Check out the Bacon Salt group on FaceBook. Before broadly opening up the group to the public, Justin and Dave went and made sure that there was plenty of content, pictures and videos to keep people busy and make it a fun experience. Invite 100 or so Friends and Let the Newsfeed Do It’s Magic:They then invited 100 or so friends to start populating the room leaving comments on the wall, etc. Make sure you invite the popular people who have lots of friends on FaceBook. As everyone knows, FaceBook users can watch what their friends are doing on the newsfeed. When friends see other friends join the Bacon Salt group, they get curious, check out the Bacon Salt group, and join the group. Make Sure There Is Lots of Fresh Content: Just like good blogs or communities, groups on Facebook need lots of care and tending. Justin and Dave made sure that there was a constant stream of interesting Bacon Salt related content and encouraged the community to place or promote Bacon Salt in interesting places. The result was hundreds of pictures and videos of Bacon Salt all around the world. There are some amazing pictures and videos in the group. They also filled the group with Bacon Salt recipes and random bacon musings. Target the Rabid Fans: Justin and Dave then used the interest tagging on FaceBook to target every Bacon Fan and every group that was about Bacon. They reached out to all these individuals to make sure they are aware of Bacon Salt. They sent them free samples to get the early adopters to talk about Bacon Salt, tell their friends, or wrote a blog post on Bacon Salt. The ground swell started. Here is hilarious video that someone put together. Do Some Good & Sell Some Bacon Salt – OPERATION BACON SALT: Justin and Dave encouraged rabid fans of Bacon Salt to take pictures and post them on FaceBook and around the Internet. 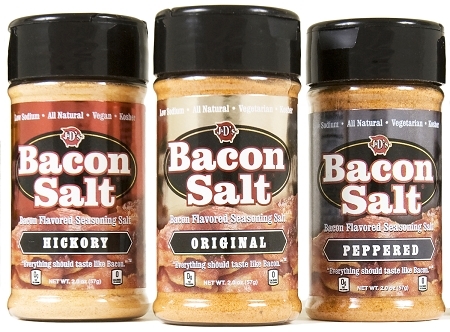 J&D came up with the brilliant idea of sending free samples of Bacon Salt to soldiers in Iraq. Iraq, being a Muslim country, does not have any pork products, let alone bacon. The soldiers in Iraq were incredibly appreciative of the generosity of J&D and loved the taste of Bacon Salt. They took TONS of pictures of Bacon Salt in military vehicles across Iraq and the world. Word got back to the States of their good deeds resulting in more and more press coverage of the Bacontrepreneurs. They have basically replicated this strategy on MySpace as well. Their business is doing extremely well. Bacon Salt is knocking on the door of distribution through major grocery retailers and they are slated to appear on QVC at some point in the near future. What’s even more amazing to me is that they have bootstrapped it 100% to date. Now that’s what I call a story of two Seattle boys done good. Would you like some Bacon Salt with that? Great article Niki, love hearing about the bootstrap start ups. I’m hoping to apply some of these strategies to my memorial stones project here in little ol Soap Lake. Thanks for the article – valuable lessons any company could use but most do not. I’m enjoying your blog; have subscribed on Google Reader. Thanks for pointing me to it. This Jew’s gonna hook himself up with somma that Bacon Salt.